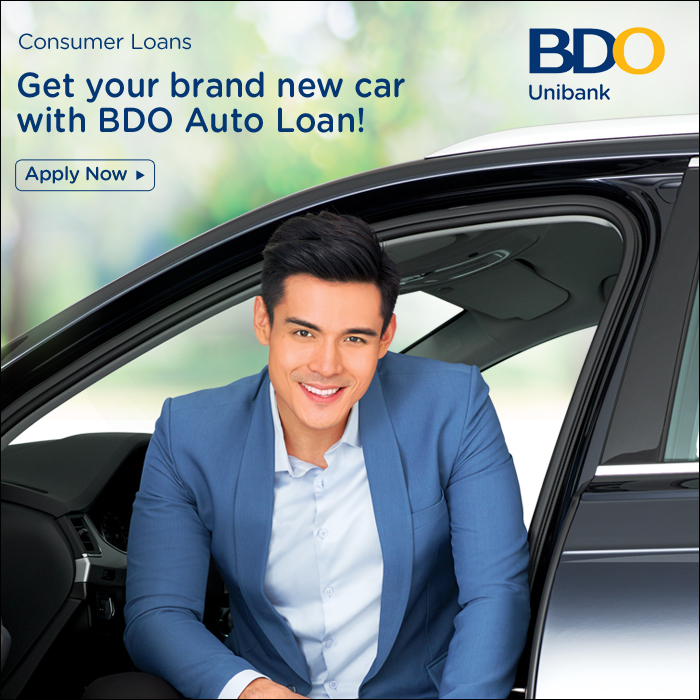 Gridlock or open roads, these cars will give you the most comfort and fun for an effortless drive. 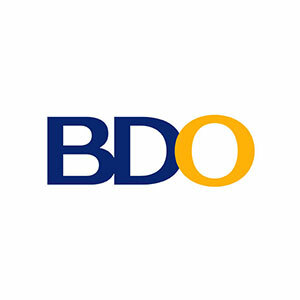 We all know how bad traffic can get in and around the metro, especially for those who drive to their destinations on a daily basis. No doubt, traffic has been a considerable factor in why people choose to drive a car with an automatic transmission. It’s easier to just switch between pedals than fiddling the gears and finessing the clutch each time you have to crawl on EDSA or C5, trust me, I did that with my recent review on the manual Mazda MX-5. 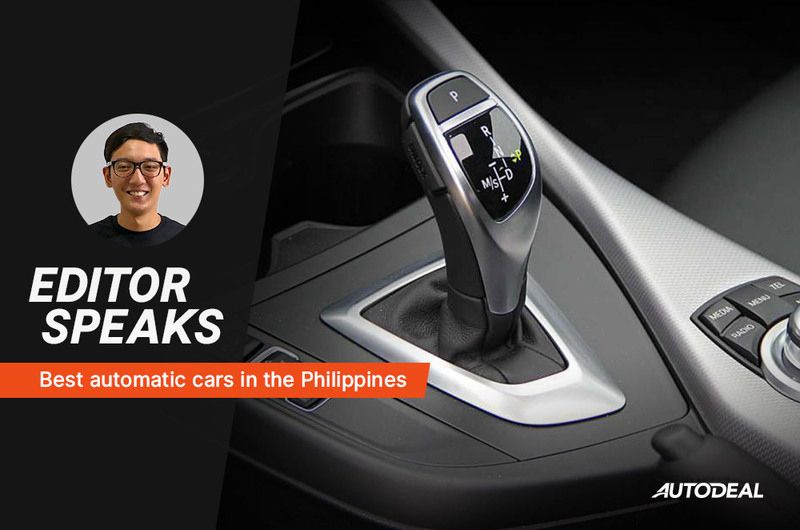 In this list, we’ve compiled a number of vehicles that represent the very best application of automatic transmissions in our local market. We also touched on the different types of automatic transmissions in a previous article, and while they may differ in application, they all contribute to creating a more approachable and relaxing driving choice for customers. Not in any particular order, and with no brand bias, these vehicles, in my opinion, combine fuel efficiency and comfort when it comes to going through gears, plus a little fun factor, making driving less stressful and more pleasurable experience, even in traffic. Out with the old, in with the new. 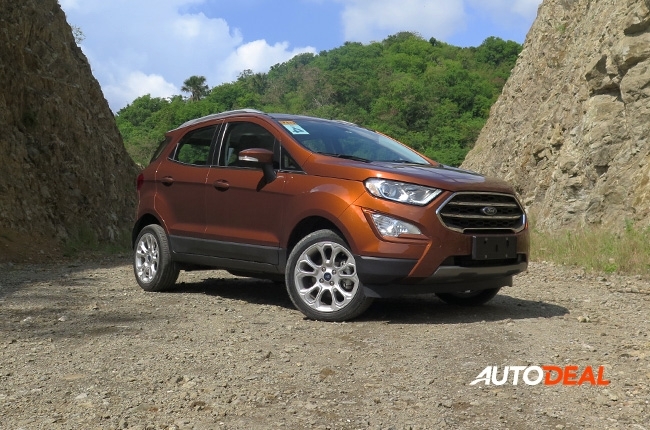 Gone is the controversial Powershift dual-clutch transmission of previous Ford EcoSports, and a brand new six-speed automatic takes its place. 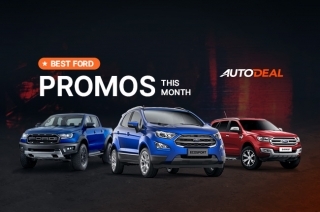 A new 1.0L EcoBoost engine working with the revamped transmission provided for a much smoother drive for Ford’s best-seller, as evidenced in our recent media drive with the subcompact crossover. Less noise, less vibration, and more power for when you need it. 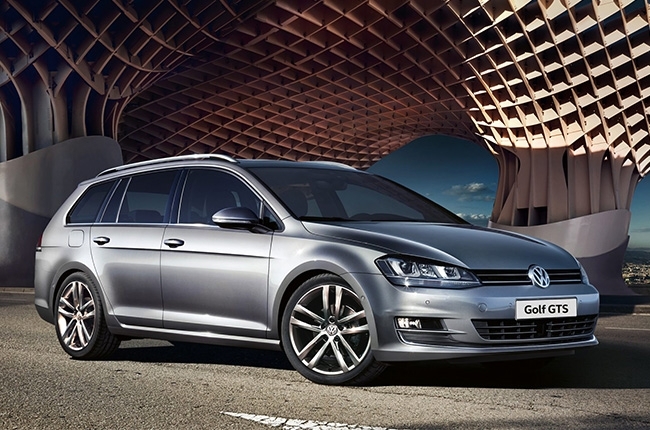 While station wagons alone have an allure that attracts those looking for practicality and sedan driving qualities, it just so happens that Volkswagen’s Golf GTS performs with an effortless six-speed direct shift gearbox (DSG) transmission. Being mated to a punchy 2.0L turbo diesel engine putting out 150 hp and 340 Nm of torque is a plus, meaning you have great acceleration and fuel efficiency, giving you the best of both worlds. Feeling a little more involved? Feel free to flick through the gears yourself and be treated with crisp shifts. 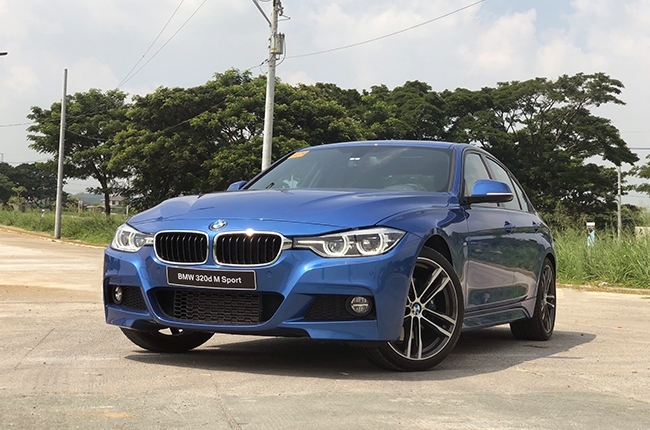 Arguably the most recognized of the premium sedan choices in the Philippines, the BMW 3 Series offers a ton of options when it comes to engines, trims, and colors. 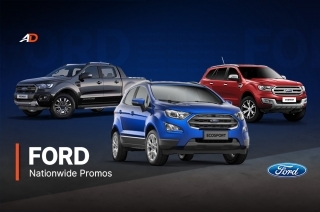 Whichever you choose, whether that’s diesel or gasoline, you’ll be treated to one of the best eight-speed torque converter automatics around, giving you crisp and imperceivable shifts when driving. There’s also the option of an equally excellent sport automatic that offers quicker shifting and paddle shifters. Honda’s best-selling hatchback happens to have one of the best applications of a continuously variable transmission (CVT) in our market. 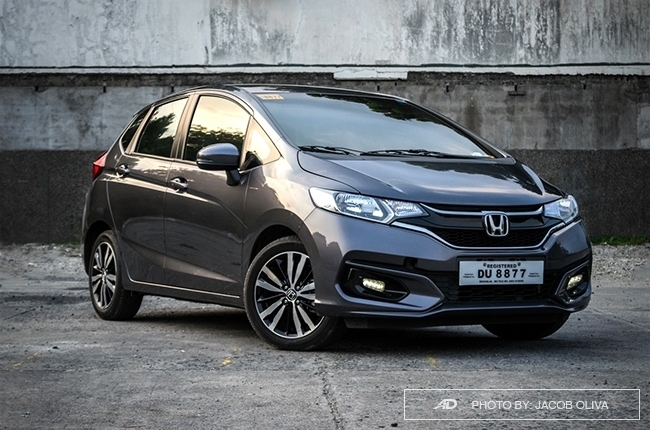 While the Jazz does get a little noisy at higher RPMs, the power is linear and delivers good acceleration and can get up to speed with minimal fuss. In the city and traffic, the CVT shines by providing great fuel economy and performs even better on the highway at cruising speed. 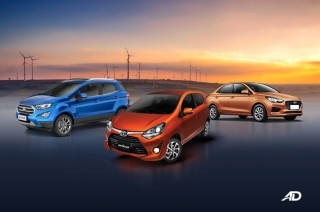 So you get the practicality of a hatchback and the advantages of a good transmission and engine combo. That’s a winner in my book. 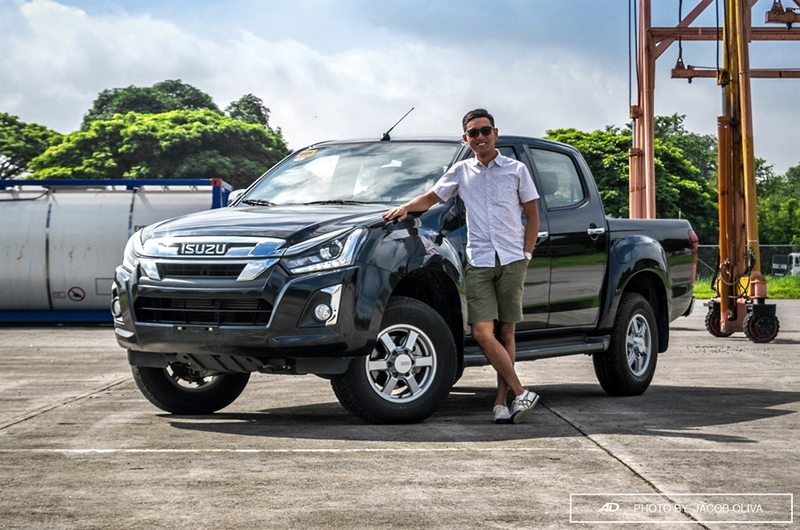 Out of all the pickups I’ve reviewed, I have to hand it to Isuzu when it came to how their seemingly standard torque converter six-speed automatic transmission handled gear shifting duties. Shifting was quick and was proactive, detecting downhills quickly and downshifting to apply engine braking to supplement slowing down. Coupled with the fuel efficient and capable 1.9L turbocharged diesel mill in the D-Max, and you’ve got one of the best shifting pickups out there. You can read more about my review on the 2018 Isuzu D-Max 1.9 RZ4E here.